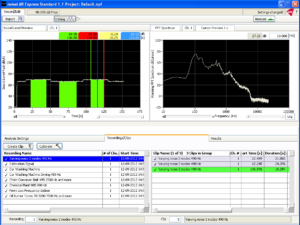 noiseLAB Express provides Type 1 Sound Level, & 1/3 Octave and FFT analysis of imported WAVE (.wav ) files. 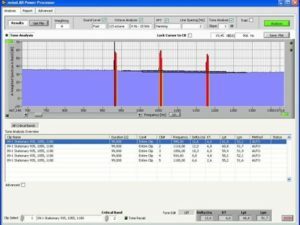 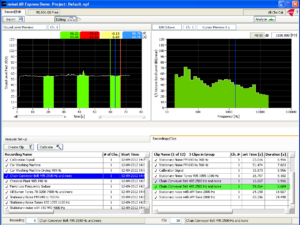 Wave files from sound level meters or hard disk/flash recorders can be analyzed for sound level, FFT and octave band spectra. 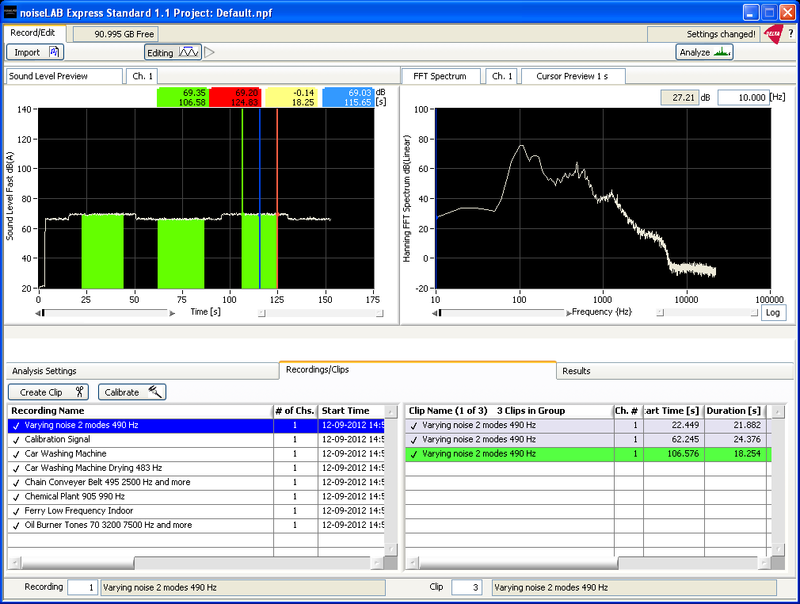 Editor can be used to select relevant portions of the signal and results can be exported to MS Excel.